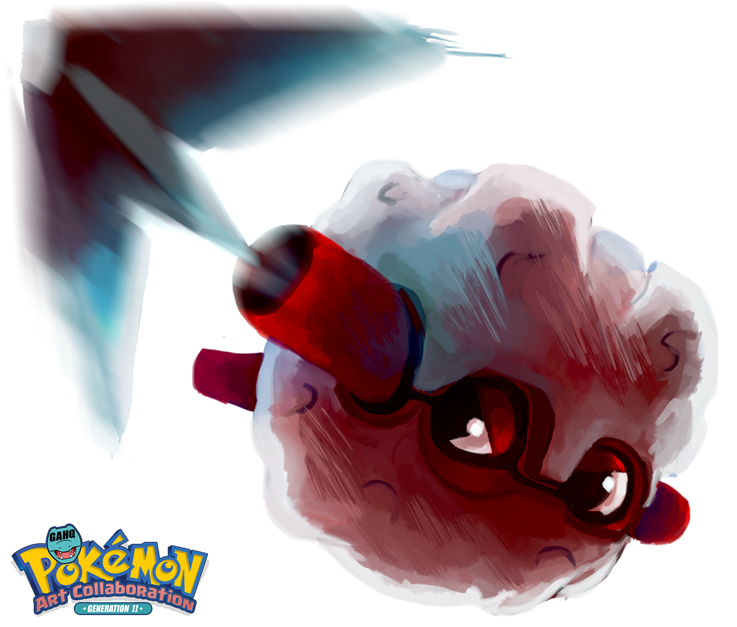 #205 Forretress used Pin Missile and Explosion in the Game-Art-HQ Pokemon Gen II Tribute! Birdmir from the USA is a very active artist that always wanted to join one of the video game art collaborations on dA and finally got her chance with ourPokémon tribute. 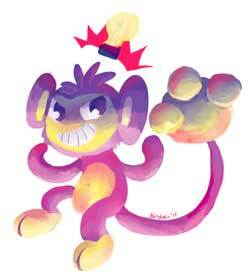 Metapod was the first submission by her in 2016 and she returned with three excellent takes on Aipom, Forretress and Hitmontop for our Gen II Pokemon Project in 2017. You can see a lot of even more nice art in her gallery on dA here! 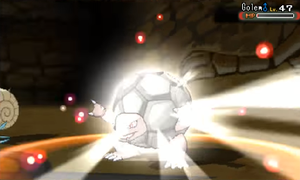 Just like the Twineedle, the Pin Missile is also a damage-dealing Bug-type multi-strike move and hits the opponent 2-5 times per use. The chance that it hits 4-5 times is only 12,5% small though. Its accuracy was 85% in the Gen I-V games, in Pokémon X &Y it was buffed to 95%. 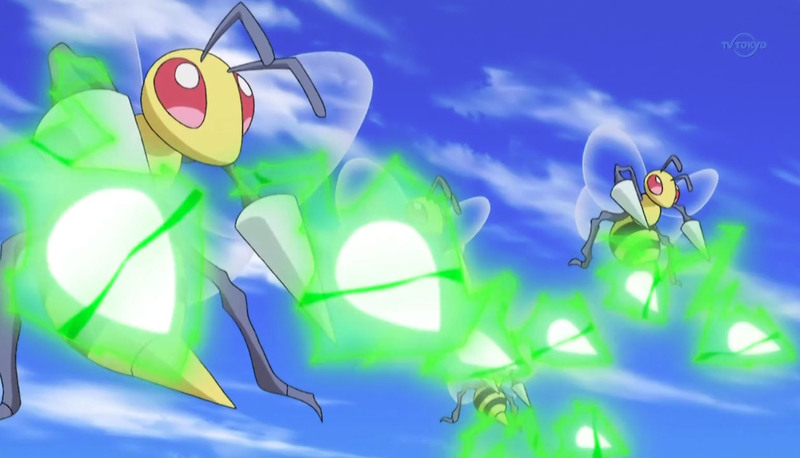 Only Beedrill and Jolteon could learn the Pin Missile through learning in the Pokémon Gen I games. Beedrill and Forretress are the Gen I and II Representatives that use the Pin Missile in our Pokemon Tribute! Porforever is one of the artists that joined Game-Art-HQ and our Pokemon Tribute when we made it available for new artists in April. He is also one of the few artists from Thailand that participated in our art collaborations so far. His take on the Forretress is quite the exception in his gallery where you can see a ton of beautiful pieces that shine with many details and often tell you a little story. Have a look at his gallery here! 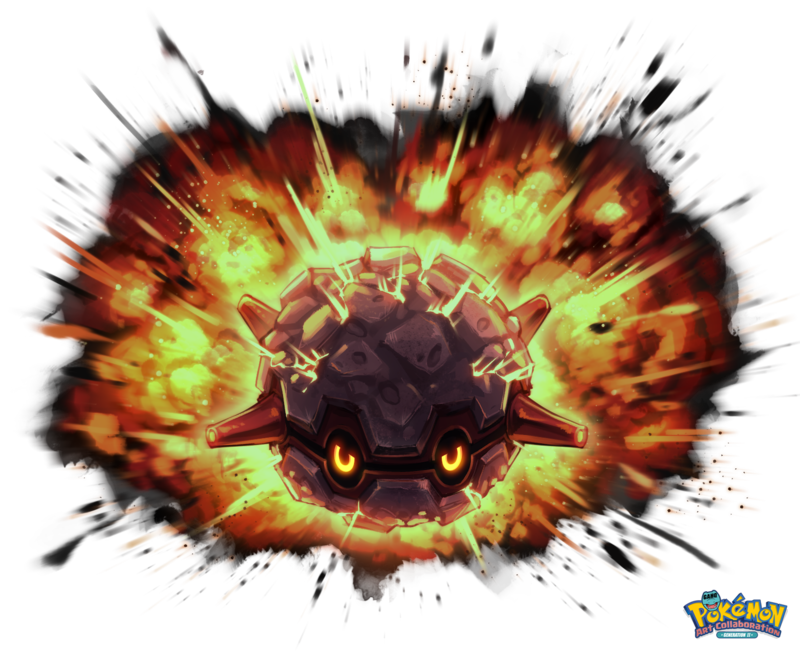 The Explosion is a Normal type move that debuted in the classic Pokemon games already and the most powerful move in the whole Pokemon series till today. 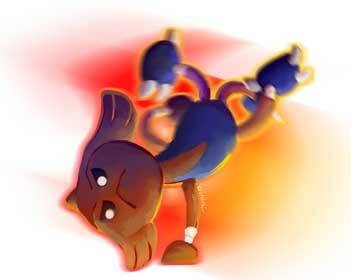 The twist is that this move will also cause the user to faint though. 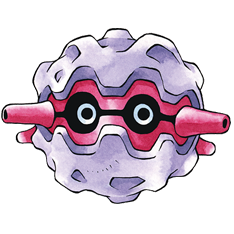 Forretress is the only of the 100 Generation II Pokemon that was illustrated with the Explosion move. Forretress is a dual Bug/Steel type Pokemon that can evolve from Pineco starting at level 31. It often defends itself by shooting pieces of it’s outer shell at enemies. 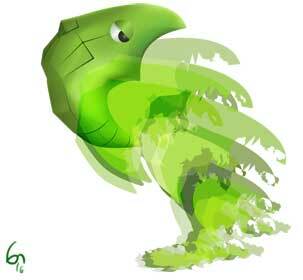 It can be found living in forests and will attach itself to trees ensuring it very difficult to remove. 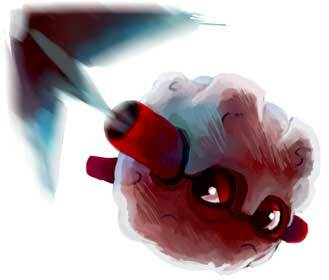 Because Steel wasn’t a Pokemon type introduced until generation II, Forretress is the first original Steel Pokemon! It’s name is a combination of ‘forest’ and ‘fortress’. In the Pokemon anime, Brock owned a Pineco that later evolved into a Forretress. When Brock headed off for his travels in Hoenn, Forretress was the only Pokemon he took with him. Forretress was later left back at home when Brock travelled to the Sinnoh region.